202 Whispering Pines Rd Georgetown, FL. | MLS# 977712 | Modern Realty of Putnam Inc.
Beautiful home-site in quaint area. 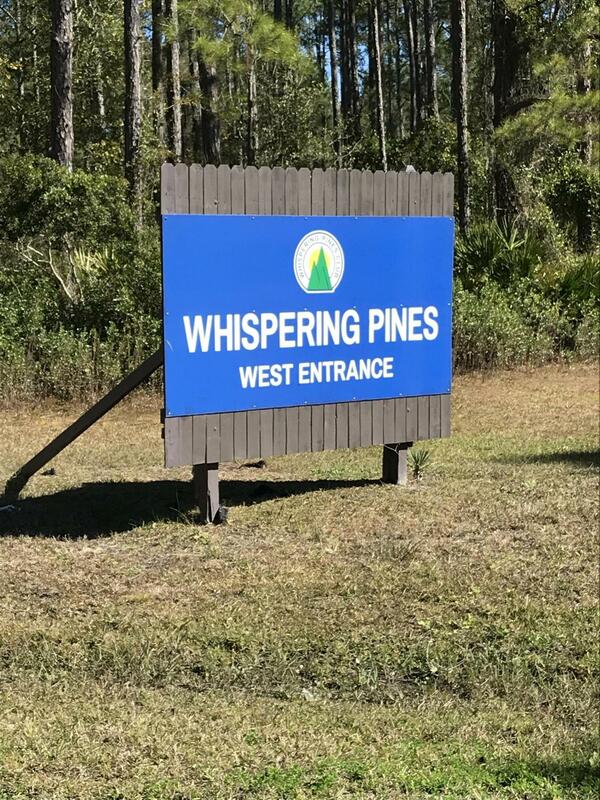 This property is located on hard top road only 1.4 mi from CR309Access to St. Johns River only 1.4 mi away.Nice located away from the hub-bub or city life. Relax and enjoy. Crescent City only10 miles away.